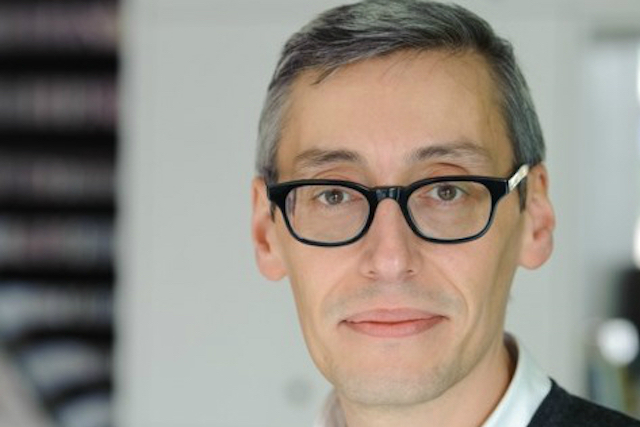 FMCG giant Procter & Gamble has hired Gerry D'Angelo from Mondelez as its new global media director. D’Angelo, reports Ad Age, will report to Doreen Bayliff, vice-president, worldwide brand operations, and oversee the world’s biggest media budget, at $7.2 billion (£5.4 billion). He has been director of media, Europe, for Mondelez since 2009 and worked earlier in his career for Samsung and Sky. P&G’s global brand officer Marc Pritchard said: "We welcome Gerry D'Angelo to the P&G family in our quest to be out front in our brand-building media capabilities."